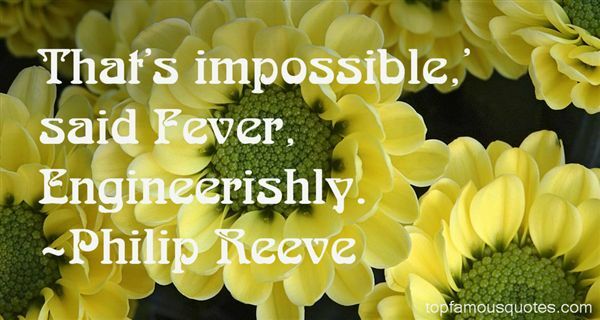 Reading and share top 28 Philip Reeve famous quotes and sayings. 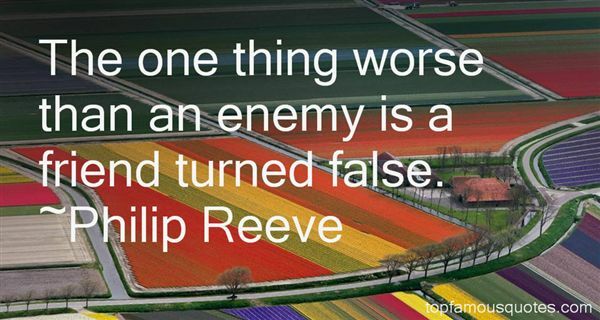 Browse top 28 most favorite famous quotes and sayings by Philip Reeve. Meeting you has enriched my life, listening to you has inspired my leadership;I greet the genius in you." 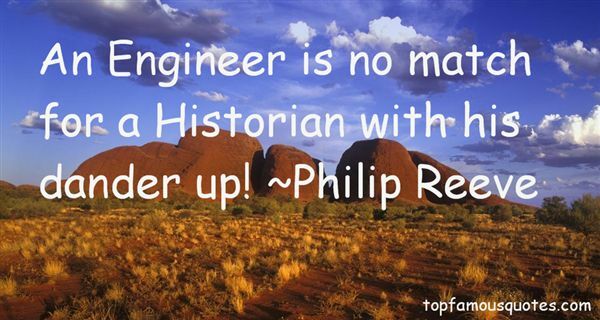 What Did Philip Reeve Talk About?